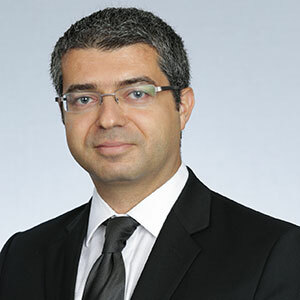 Sami Alpanda is a macroeconomist with research interests in monetary and fiscal policy, macro-financial linkages, housing and international economics. He received his Ph.D. in Economics from the University of Minnesota in 2004. Prior to joining the UCF faculty in 2015, he worked in various research positions at the Bank of Canada. Addressing Household Indebtedness: Monetary, Fiscal and Macroprudential Policy?